We all at times have difficulty managing our mood. We get over whelmed at work or with life or feel those occasional anxious feelings. Since using essential oils I have been able to support my emotions and body through the use of these essential oils. I am going to share with you some of my favorite ways to use them! Are you feeling Tense, Worries are you experiencing occasional Digestive Upset or Neck Tension? 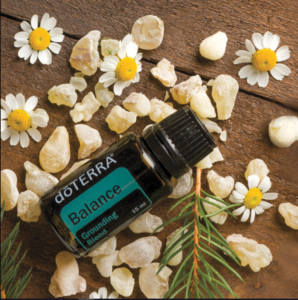 The Grounding Blend, doTERRA's Balance can help if your having feelings of No Peace or Stressed. 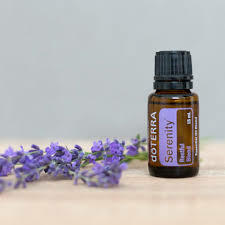 This essential oil blend can help you feel grounded and balanced, it can be consoling, helps to rid feelings of anger, give you a positive attitude as well as release emotional blocks. Do you ever feel Angry, Impatient or are you experiencing occasional stomach discomfort and neck tension? Do you have trouble sleeping? Serenity, the Restful Sleep Blend can help you if your feeling Fatigued with No Peace. This essential oil blend is calming, soothing, helps to support a reduction of cortisol and helps to ease nervous tension. What about Unmotivated, Discouraged are you experiencing Brain Fog? Citrus Bliss, the Invigorating blend can help you if your feeling Fatigued or Passionless. This essential oil blend is Invigorating and promotes physical energy. How about feeling Hopeless, Withdrawn are you experiencing occasional tension? Elevation the Joyful Blend can help when your feeling overwhelmed or Passionless. This essential oil blend is inspiring, encouraging, and can invoke cheerful feelings.